360 Capital Partners, Venture Capital firm investing in innovative deep-tech & digital enterprises across Europe. 360 Capital Partner has has a 20-year track record of supporting talented tech entrepreneurs in developing ambitious & disruptive companies in a variety of sectors. Led by a diverse, and experienced team of professionals located in Paris and Milan, 360 Capital Partners has €300M of assets under management and an active portfolio of over 50 companies. Cesare Maifredi joined 360° Capital Partners in 2010. 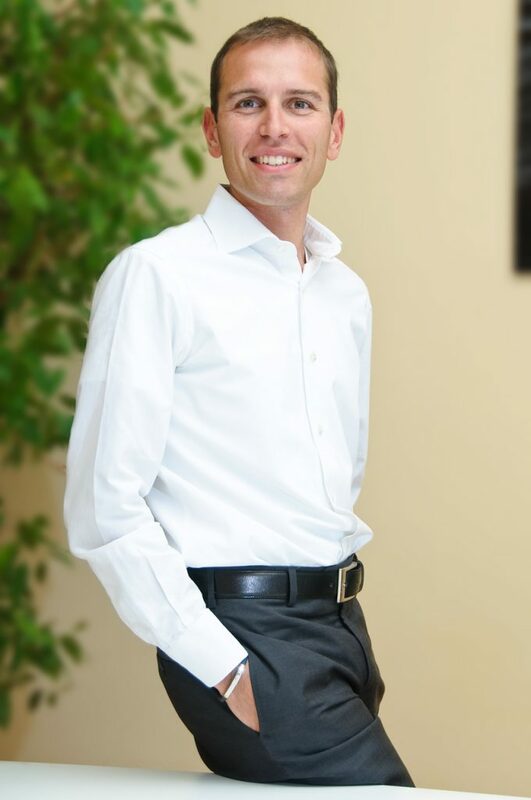 Cesare Maifredi holds an M.B.A. from Darden School of Business Administration of the University of Virginia, and Master degrees in Industrial Engineering and Mechanical Engineering from the University of Brescia, Italy.